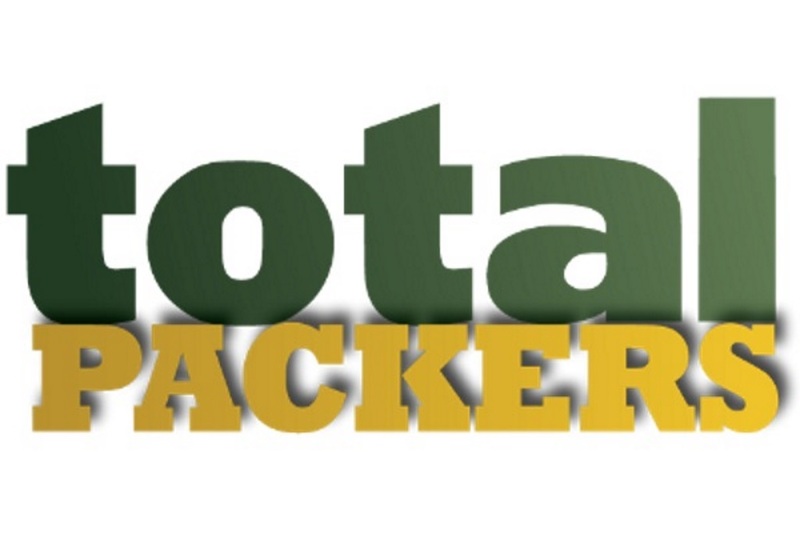 Former Green Bay Packers coach Winston Moss suggested Aaron Rodgers is actually the coach of the team. 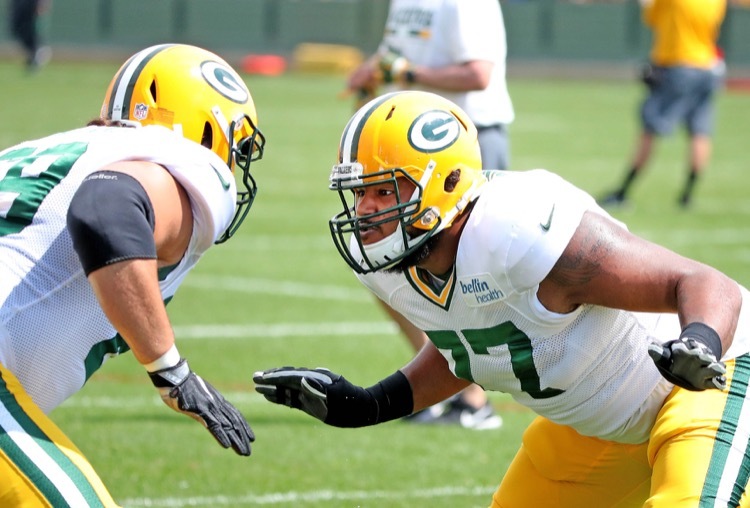 The Green Bay Packers have shut down safety Raven Greene and brought up offensive lineman Adam Pankey. 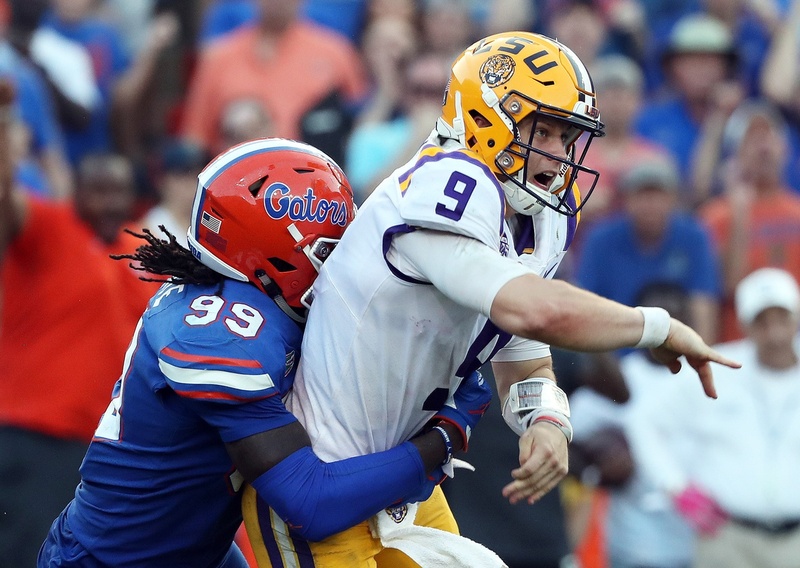 An injury-related move. 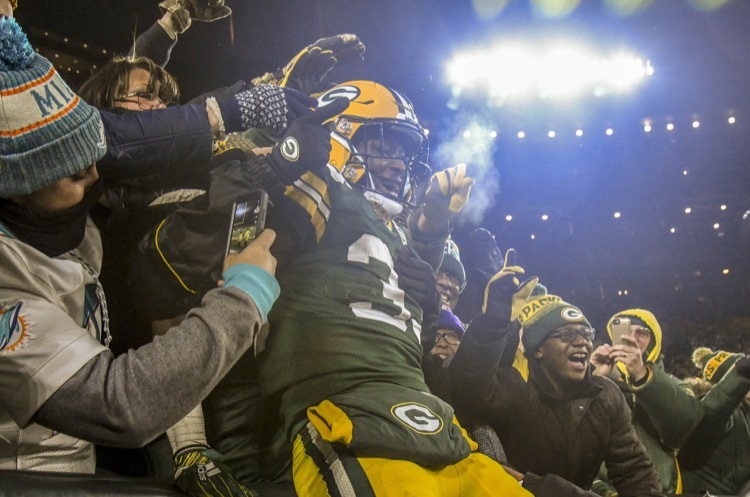 What Is Mike McCarthy’s Legacy? 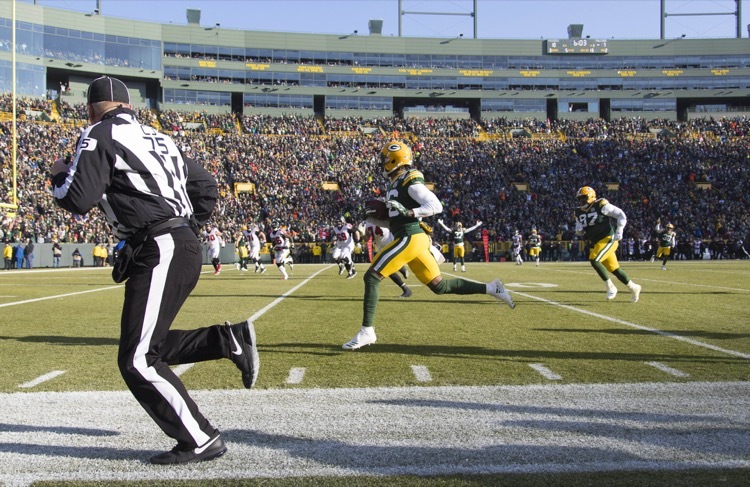 What is Mike McCarthy's legacy with the Green Bay Packers? 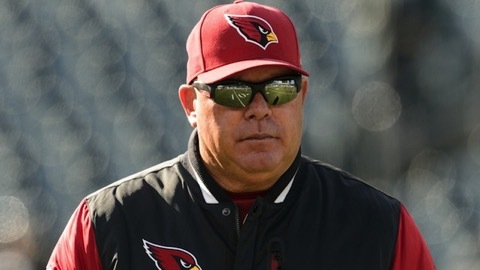 Well, fourth-greatest coach in team history and god, how do all these guys keep getting injured? 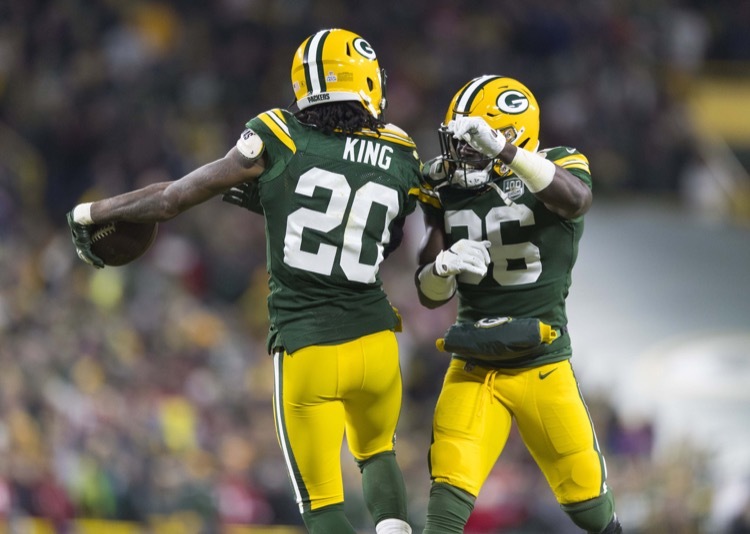 Green Bay Packers running back Aaron Jones has become the focal point of the offense, despite his short workload. His goal: get rid of the injury-prone label. 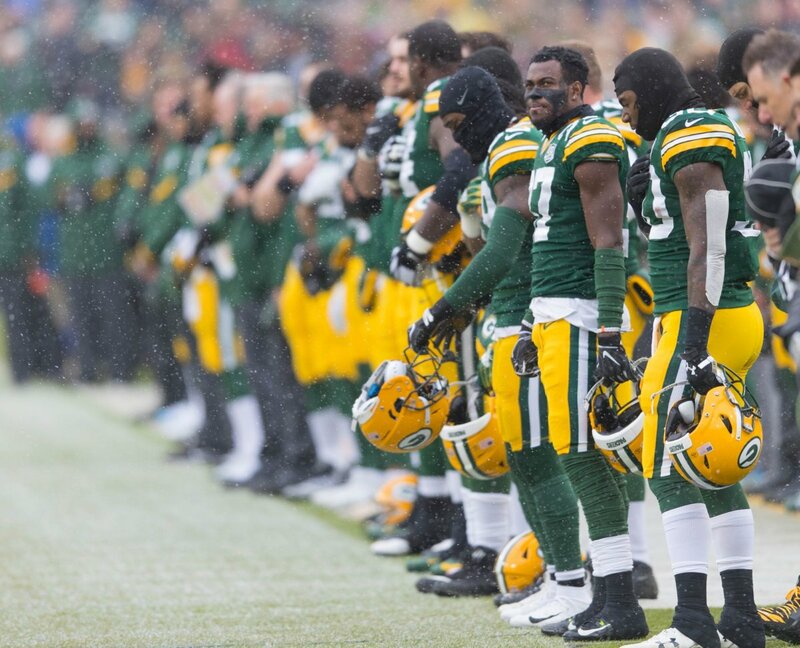 Former Green Bay Packers coach Mike McCarthy has taken out an ad to thank Green Bay and Packers fans. Good going, Mike. 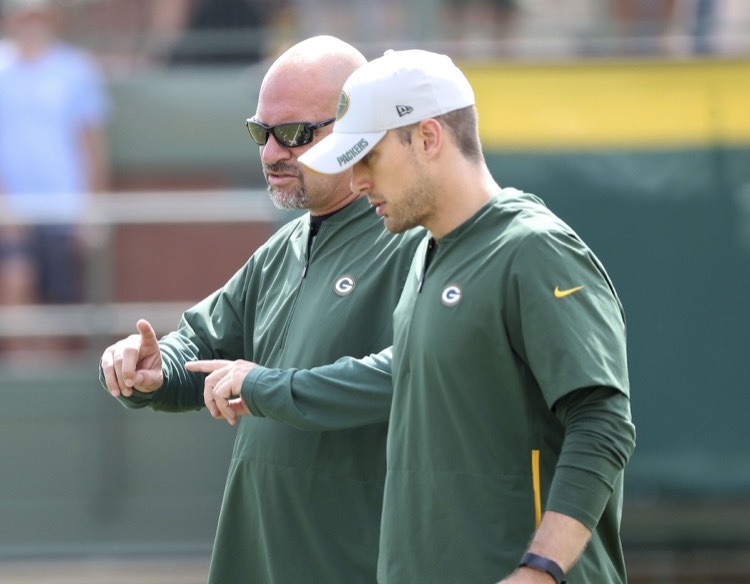 Green Bay Packers defensive coordinator Mike Pettine is beloved by his players. 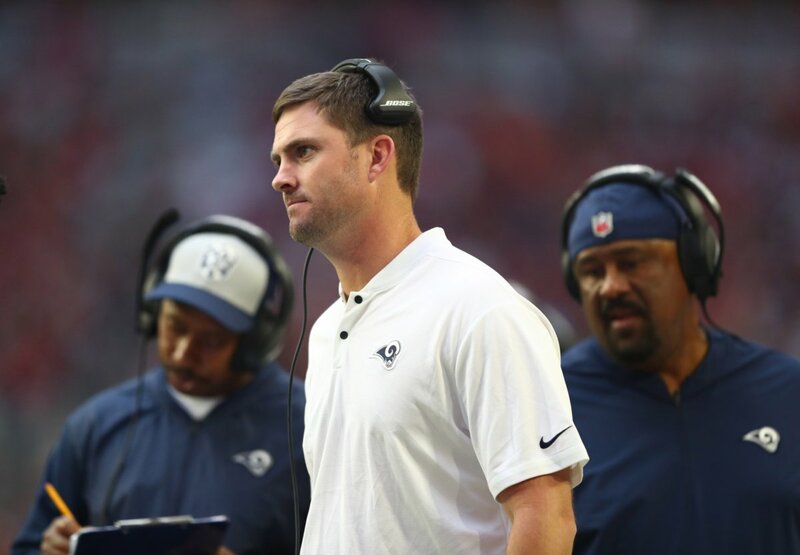 Could he be a head coach candidate for the team? Doubtful, but he could stick. 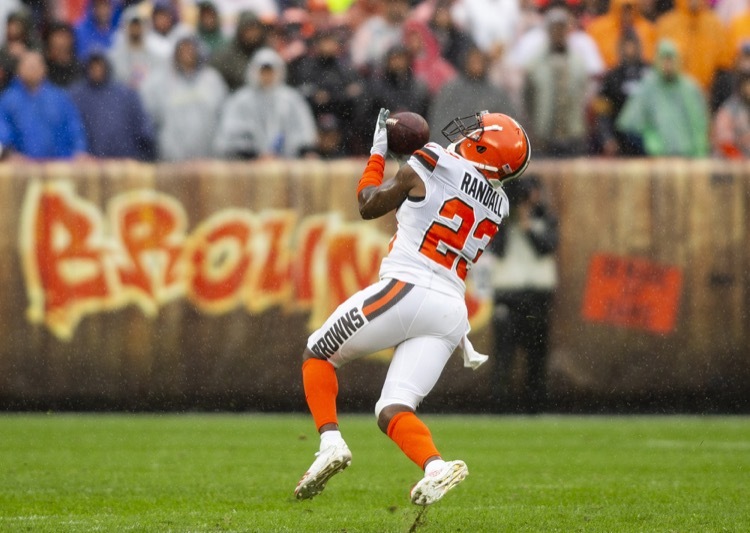 Cleveland Browns safety Damarious Randall has some thoughts on his former team, the Green Bay Packers. 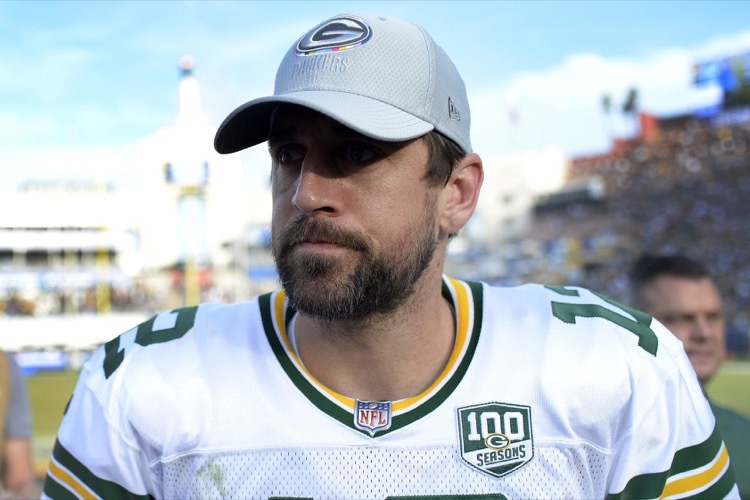 Josh McDaniels Not A Fit For Aaron Rodgers? 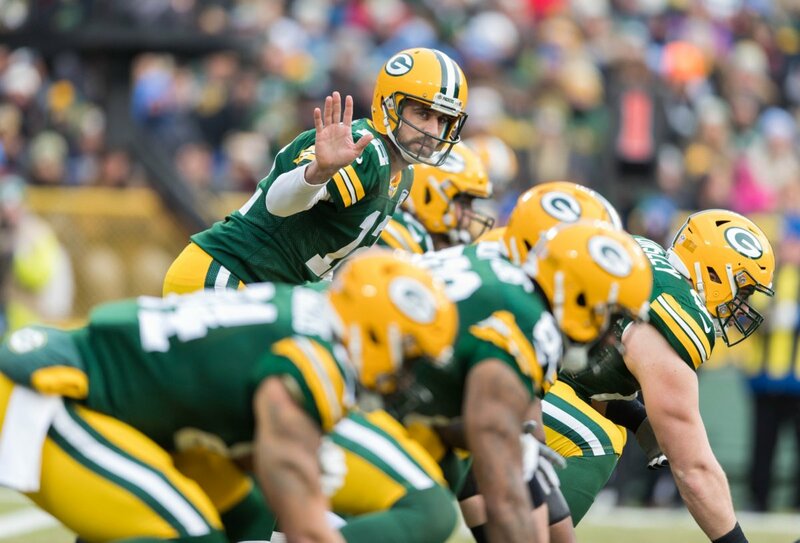 Green Bay Packers quarterback Aaron Rodgers is looking like he's hard to coach. 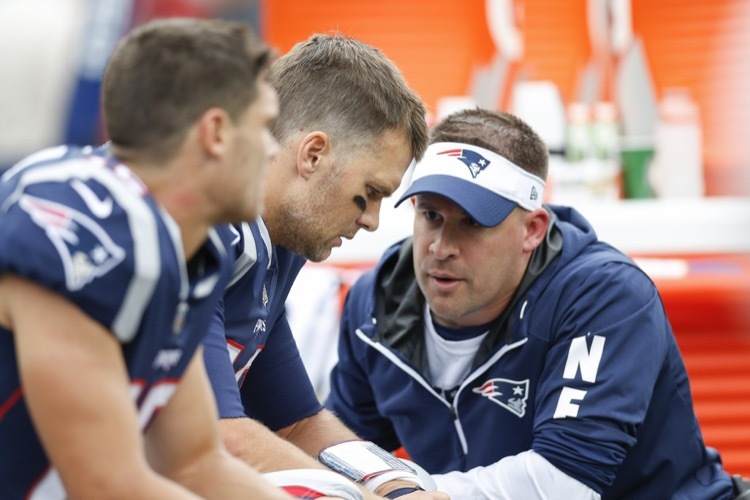 That's why people are suggesting Josh McDaniels and others won't work. 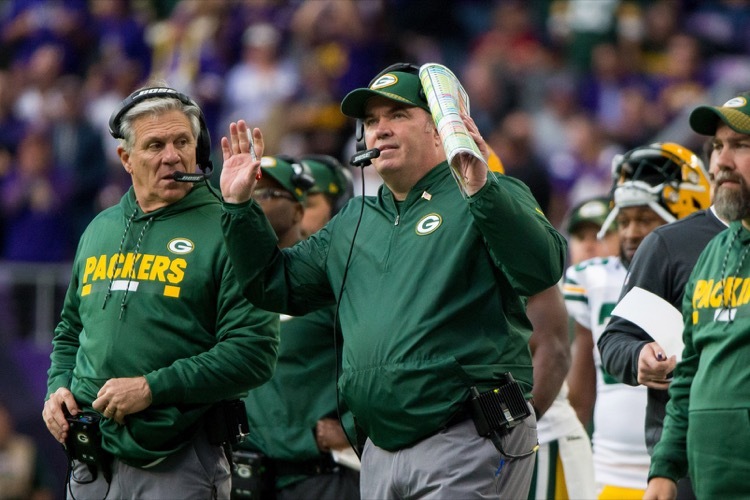 Green Bay Packers: Time For A Coaching Change? 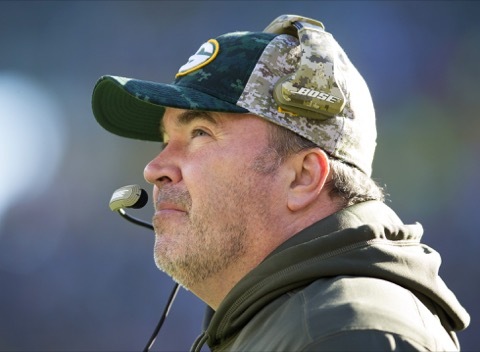 The Green Bay Packers dropped coach Mike McCarthy, somewhat surprisingly. There are all kind of factors that went into this decision, though. 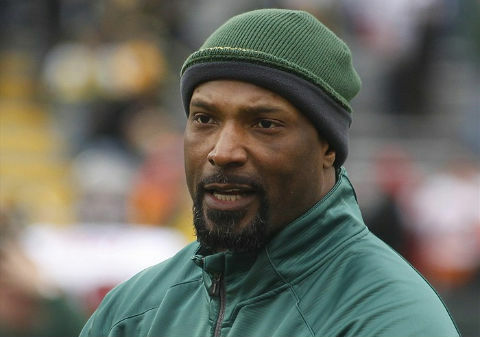 It has been speculated that Winston Moss was fired by the Green Bay Packers because of a tweet. 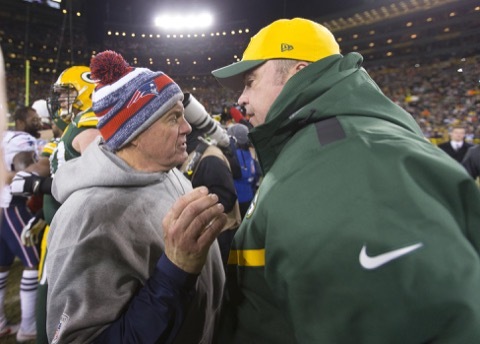 Interim coach Joe Philbin says no. 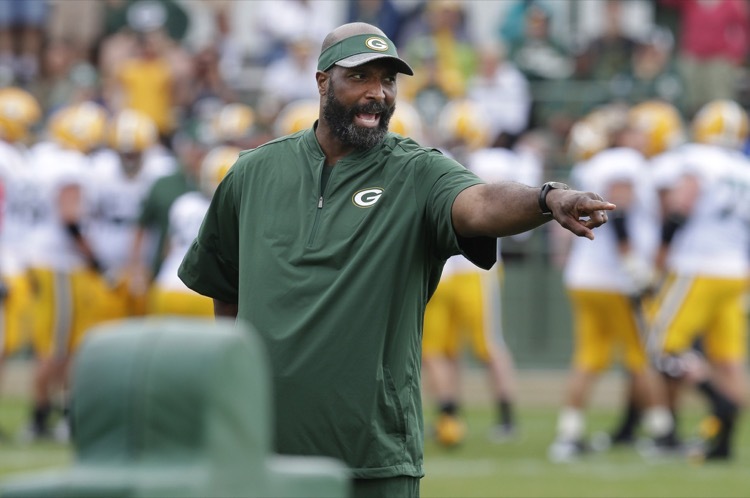 The Green Bay Packers -- interim coach Joe Philbin -- has canned associate head coach Winston Moss. We won't miss him, but he isn't wrong. 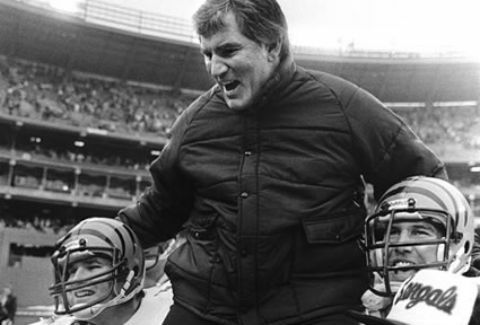 They say Aaron Rodgers won't have sway in the Green Bay Packers coaching search. He says the same, but how can he not have sway? 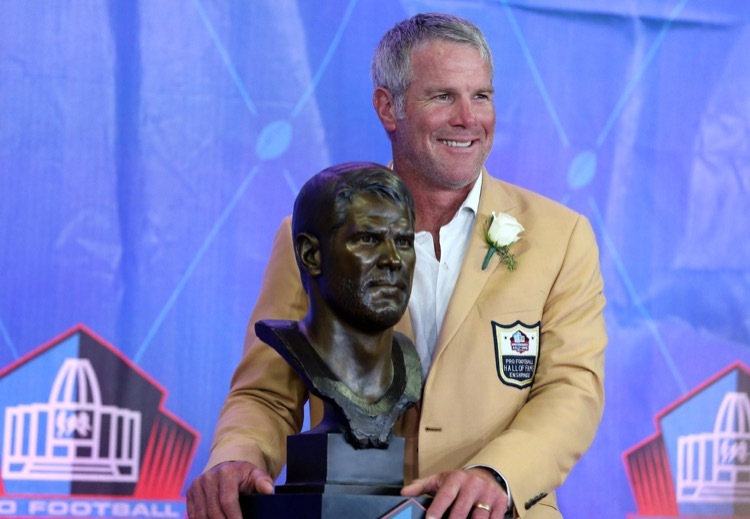 How about Brett Favre as the next head coach of the Green Bay Packers? Why the hell not? Oh, wait. That was just my mother's idea, since he's hot.